The amount of money and effort that goes into driven grouse shooting is fascinating. This video gives you a bit of an idea of what it entails and results in. It’s a bit long, but it’s very well done and worth watching. It was produced for the Angus Glens Moorland Group, a collection of rural estates throughout Angus, Scotland. Yesterday was the Glorious 12th, the traditional start of the UK’s red grouse season. While most of these birds are shot driven style, some are still taken the more traditional way: over pointers. Check out this video for a glimpse at what this is like. 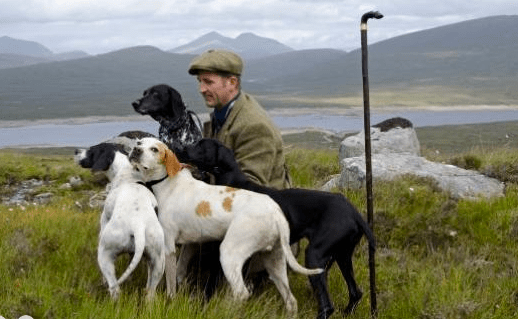 It was shot on the 30,000 acre Black Corries Estate in Glencoe, Scotland, and there’s some great footage — of the countryside and the dogs.